We don’t mean that you bring living ones with you during your trip. Well, that’s as if you actually find a living, breathing Chinese mythical creature. Anyway, you can always bring immortalized versions of this. We’re talking about small trinkets or key chains. Smaller and lighter, yet still has the same effect. You can choose between feng shui dragons or chi lins. 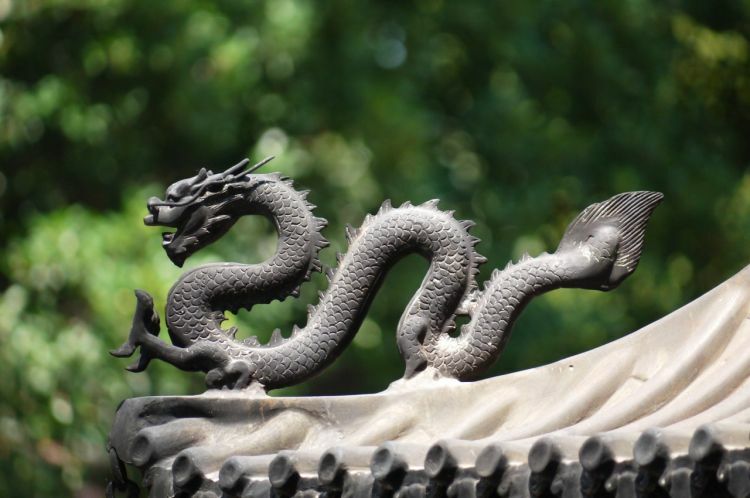 Dragons are better for male travelers as it is a symbol of yang energy. Yang is often associated with the male gender. Better if the dragon has a pearl or crystal in its claw since it symbolizes power, wealth, and abundance of opportunities. The latter is a good thing for traveling. A chi lin, on the other hand, is a mix of a dragon head, the body of a horse, and scales of a carp. It’s also regarded as the Chinese version of a unicorn. Feng shui experts believe that a chi lin brings good health and prosperity to whoever possesses it, which is good for travelers. Since this can be bought in various sizes, you can purchase a small bagua and bring it with you wherever you go. You must, however, learn which of the three types of bagua to maximize its effects on you. There’s the flat bagua for deflecting negative chi, convex bagua for multiplying and reflecting chi, and concave bagua for mirroring and collecting good chi. Think of it as a traveling charm. Chinese coins are good luck charm for foreign travel. It’s light, small, and easy to carry around without drawing too much attention. Best of all, you can put it in your pocket. 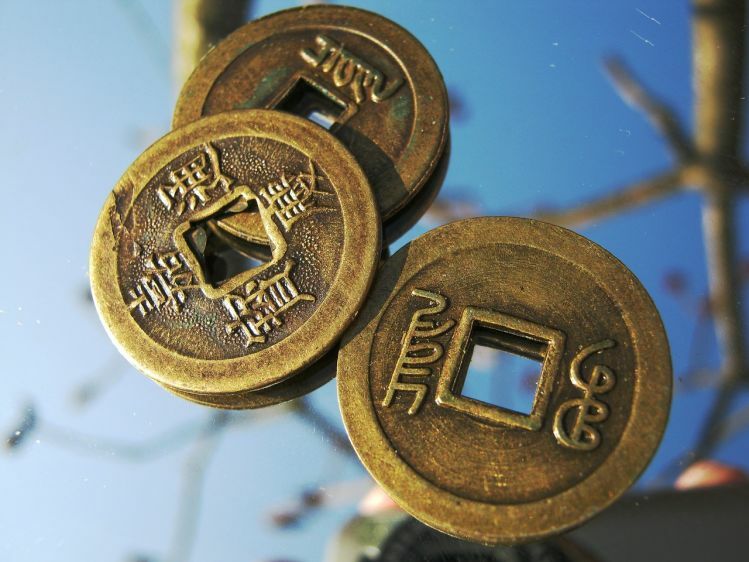 It’s believed that Chinese coins, like the ones in the picture, are for protection and good luck. Moreover, it represents money for obvious reasons. This makes it one of the best lucky charms to have during travel. When you think of Chinese beads, you’ll probably have a picture of a monk with huge beads wrapped around his arms. We’re not talking about that. What we will discuss will be the use of Dzi and Rudraksha beads as lucky charms. Dzi can be loosely translated to “heaven’s pearls” in Chinese. These beads usually are elongated and have markings that represent an all-seeing eye. And because it has this kind of eye, its wearer is believed to have added protection. The Rudraksha, on the other hand, is adapted from Hinduism. Rudraksha is a mystical sacred tree and its seeds are used as prayer beads to bring its bearer protection and good fortune. Depending on the number of its facets, its owner may have anything from purification, wealth, infinite blessings, and more. Not only are these fashionable, but its benefits are also good for travelers. Do you notice if you have bad luck when you travel? It can be anything from losing luggage to horror accommodations or constantly getting lost in a new country. If so, you might want to wear San He or Liu He bracelets. San He is a bracelet that has the twelve animal signs on each bead separated into four groups. Each group has corresponding animals that are compatible with each other, thus, triples the harmony. 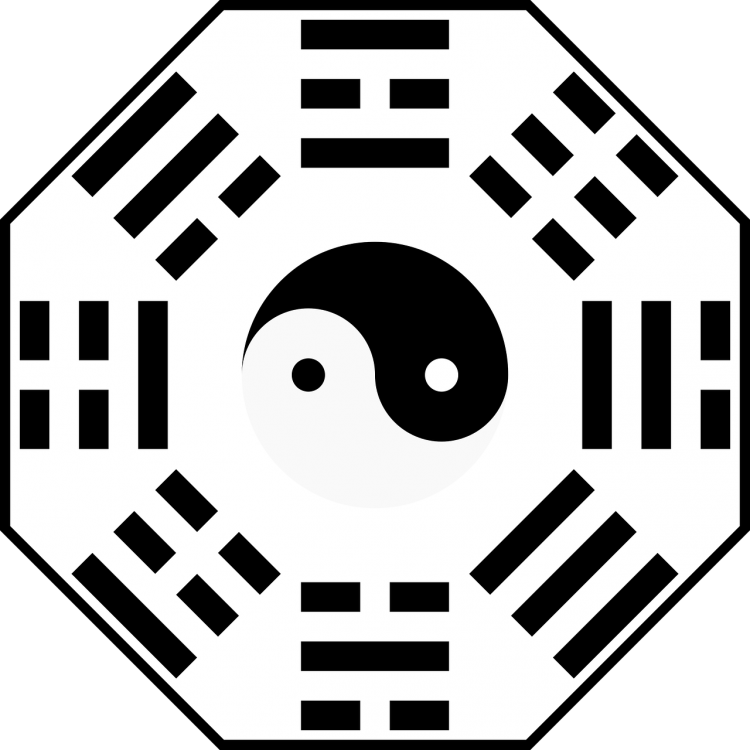 Liu He, on the other hand, is divided into six groups of two signs, set according to the combination of yin and yang. 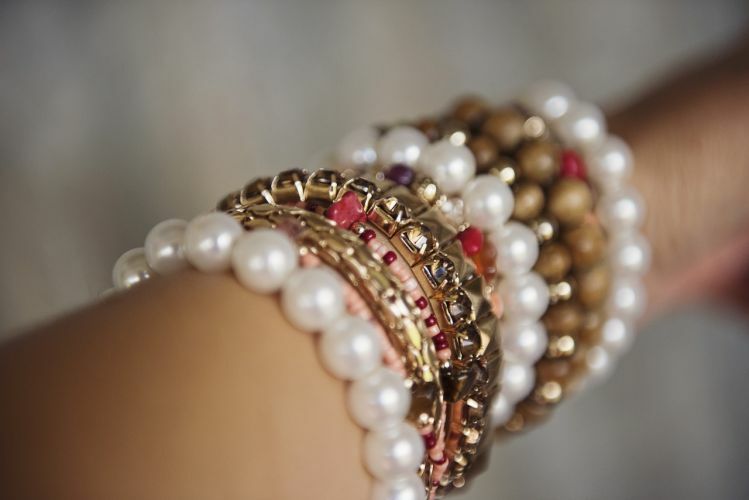 These are said to bring good fortune to its bearer, which is something that travelers want while they’re on a trip. The numbers present various meanings depending on the culture and use. Same goes when consulting feng shui for good luck. Every year, your lucky number may have changed without you knowing it. It would be best to check what your lucky number is so you can bring it with you during your trip. You can buy or print a shirt with your lucky number, make a keychain out of it or even a bag tag. It’s all up to you and your creativity. Just like the numbers, there are certain colors that will work well with your birth element. 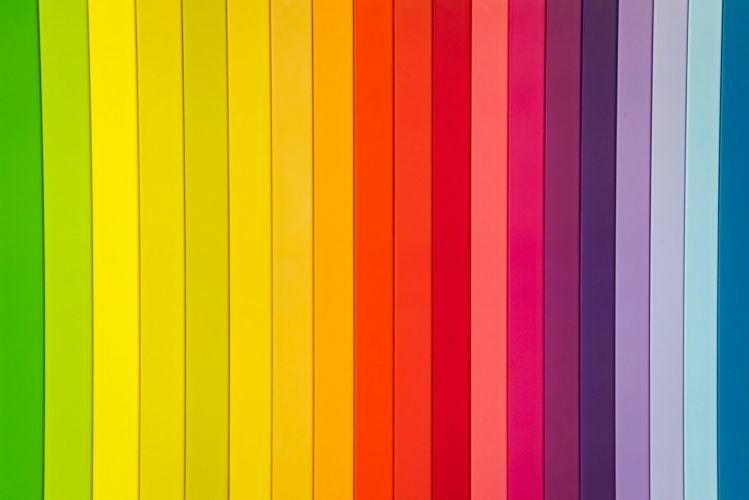 You can learn your birth element – wood, earth, fire, water, and metal – by your birth year and then use it to know which colors will bring you good fortune and the ones you should avoid. When you’ve found that out, you can wear your lucky color or use things with that hue. But just make sure you don’t overdo it, you wouldn’t want to stand out too much in a foreign land. Again, depending on your birth year and element, you are also assigned a lucky animal from the twelve animals in the Chinese zodiac. Upon consultation with a feng shui master, you can buy a trinket or key chain that will serve as a lucky charm during your travel. 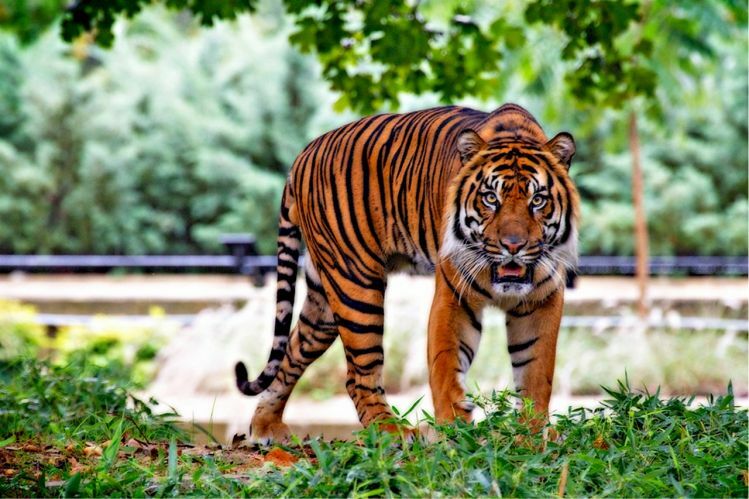 If your lucky animal is a tiger, it would surely look cool on a bag. Now that you know the best lucky charms to bring in your travels this year, you should also take a look at the best time to travel to places like Boracay. Even though Alta Vista de Boracay can accommodate you anytime, the government’s tourist limit on the island might delay your trip. Well, if you have your charms already, you might be lucky enough to travel to Boracay sooner than you think.